Not all of us can afford forking out the full retail price for books, and the cheaper Kindle offers start to rack up the pennies eventually. So check out your local library, or if your in Britain, your high-street charity shops as well. (I have not actually seen charity shops in other countries- someone enlighten me?). My small country town has around ten (!) on one street. But seriously, there are fabulous discoveries and even mini life changes. The day I met Eloisa James and Julia Quinn in the romance section, was a happy day for everyone. I will be posting a few finds now and then. 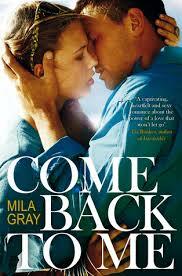 Here’s the first: Come Back To Me by Mila Gray (aka Sarah Alderson). Published by Simon and Schuster Oct 2014. Kit, back home on leave from the Marine begins to notice his best friend’s younger sister, Jessa. The two embark on a summer in the Californian sunshine, filled with forbidden romance, electric first-times and tragic revelations. The author makes good use of suspense, making me devour this book within hours. She starts the novel at mid-point, so I am hooked on the flash-backs that follow. She also uses alternating first-person chapters: Kit’s perspective, then Jessa’s, which increases the page-flipping speed. I learnt a lot about military families in the US and the damaging effect of PTS (post-traumatic stress) inflicted on a household. 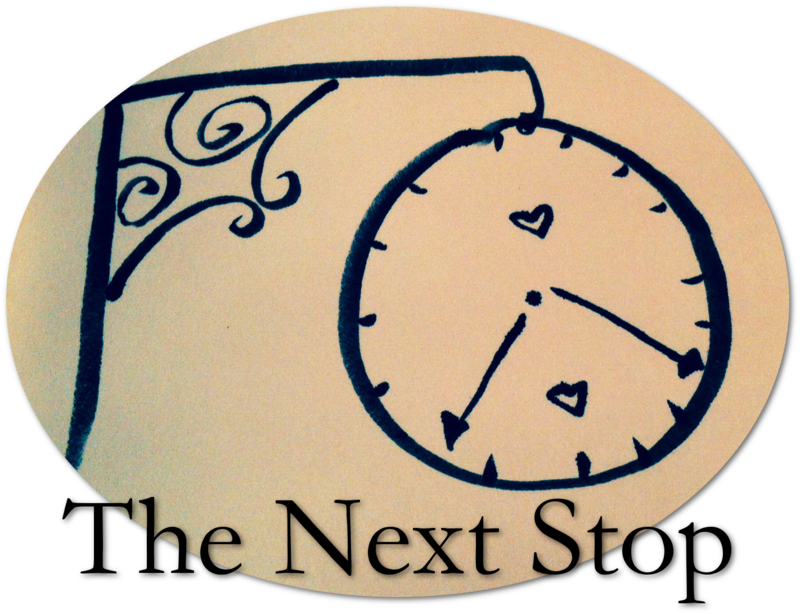 The novel is a real swoon-fest, tear-jerker and has movie contract written all over it. It was my first time reading from this author and I was deeply impressed. In 2009, Sarah quit her job and became a full-time writer, and moved to Bali (!) with her family. An inspiration to us all… She frequently blogs about her experiences and gives tips for new writers like me. Check it out: http://sarahalderson.com I hear that Come Back to Me is only 49p on itunes! If you won’t go to the library, this seems quite reasonable to me. 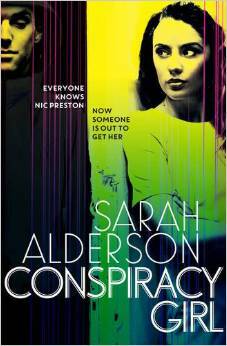 Sarah’s latest book Conspiracy Girl , a thriller about the Cooper killings, is out this week.